Vaadin includes the following components: server API; client API; a set of user interface components on both sides; a subsystem user interface themes; a data model allowing to bind server components directly to the data. Two basic development models can be used: on the server side and on the client (browser) side. 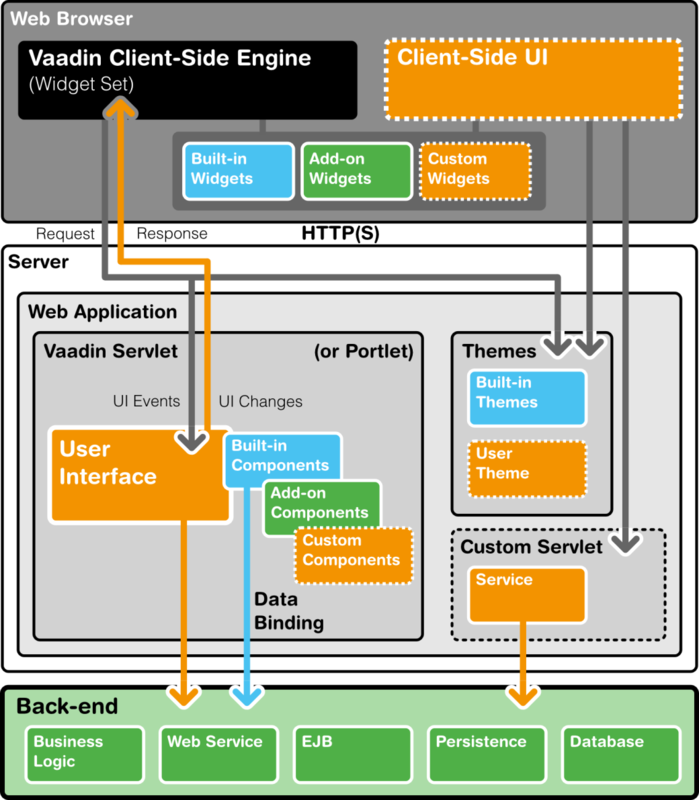 Figure 2 contains basic architectural components of a web application created with the help of Vaadin. Server-centric development model is the basic model for Vaadin, it allows you to create finished applications without a single line of code on the client side. 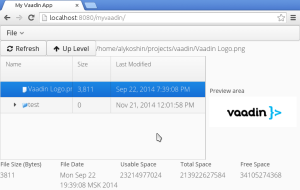 AJAX-based Vaadin Client-Side Engine is used to generate user interface in the browser. Server-side approach allows you to develop user interface for your web application in almost the same way as the interface of traditional Java applications with direct access to data and services on the server. In this case, the server-side part of Vaadin will take care of the user interface in the browser, and the AJAX interaction between the browser and the server. Vaadin engine renders the user interface of the server-side application in the browser and takes care of all the aspects of the client-server communications. Server part of the application is executed as a traditional Vaadin servlet of the Java application server. It is a pure Java in a JAR file that can be added to any traditional web application, this JAR file is executed in any servlet or portlet container — from Tomcat to Oracle WebLogic. The servlet receives HTTP requests from the client and interprets them as events of the specific user session. Events are associated with components of the user interface and delivered to event listeners defined in the application. When components of the user interface on the server side are changed by the logic of the user interface, the servlet renders those changes to be displayed in the web browser and generates a response. The client-side engine receives the response and uses it to show the changes on the webpage loaded into the browser. 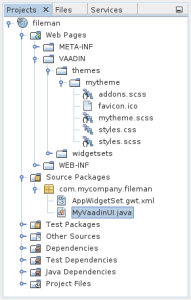 Principles of using Vaadin in the NetBeans 8.0.2 environment (version of the Vaadin Plugin for NetBeans — 1.1.3) are described below; in the sidebar, you can find links to video tutorials for IntelliJ IDEA and Eclipse (the plugin for Eclipse includes an editor for the graphical user interface). To get started with NetBeans IDE, it is necessary to install the plugin: in the Tools -> Plugins -> Available Plugins menu, enter “vaadin” in the Search field, check “Vaadin Plugin for NetBeans” and click “Install,” and then answer “Yes” to all the prompts. In this simple project, the MyUI class that is an heir to the UI class is declared. The init() method is overridden in it. Inside it, a vertical layout (VerticalLayout) is generated with enabled margin. 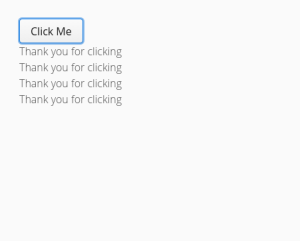 In addition, a new button is created with a click handler that adds a Label component with a text string. Then, the button is added to the layout by calling the addComponent() method. The @Theme(“mytheme”) directive defines the theme to be used (the themes will be described later in this article). To run in debug mode, you can use the Jetty plugin or GlassFish Server integrated into NetBeans. Right click on the project -> Debug –> Select Deployment Server (select GlassFish Server from the drop-down list). After all the interdependencies are defined and all the application components are recompiled, the servlet is launched and a browser window is automatically opened. 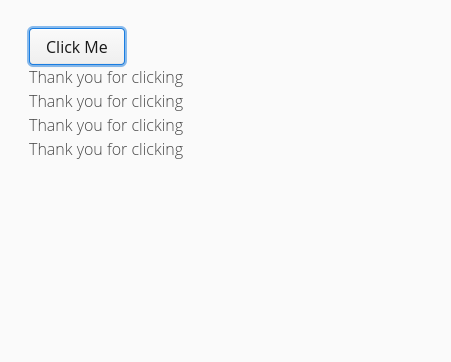 Let’s see what a button on our form looks like directly in the Inspector or Firebug (Fig. 5). All styles of the button are retrieved from the styles.css file. This file is located in the /Web Pages/VAADIN/themes/mytheme/ section of the myvaadin-ui project, the file is generated using the SASS files (styles.scss, mytheme.scss and addons.scss) in the same directory. 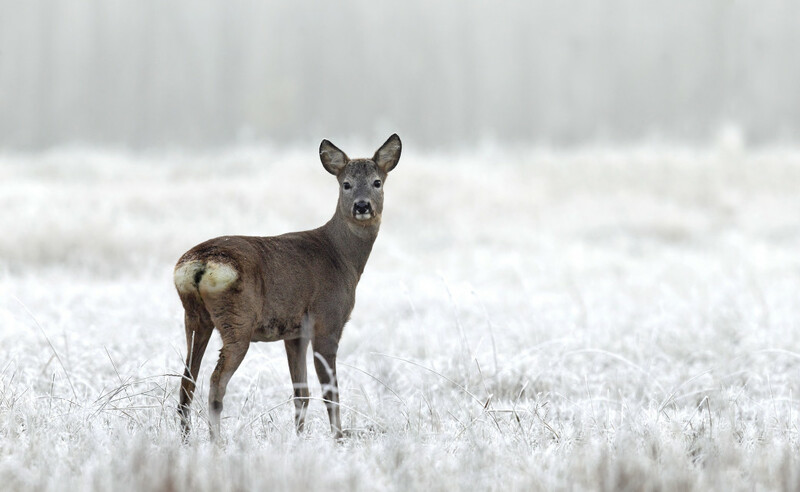 SASS files use the basic style called Valo (the previous version of this style — Reindeer — is still sometimes referred to in the documentation). Click here to read more about Valo, or use this link to get examples for all the components. 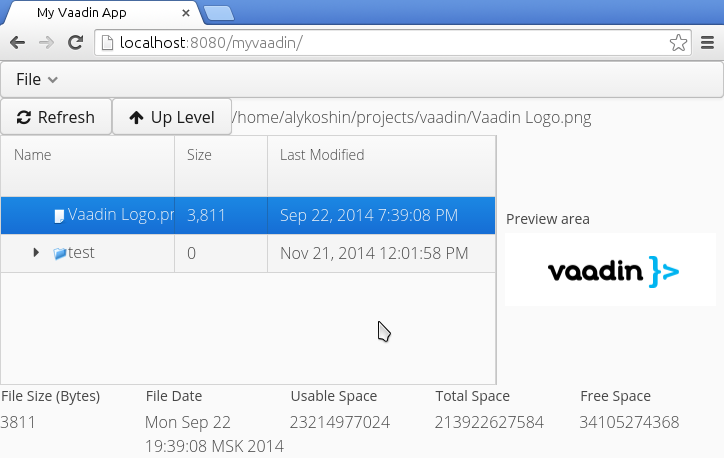 Then right-click on the myvaadin-ui project and select Vaadin -> Compile Widgetset and Theme or Compile Theme, and refresh the page in your browser. Most of the elements in the project will change their background color to black, and the font color will also be changed automatically. Then, you should recompile the themes and refresh the page in your browser. Instead of creating your own theme, you can use one of the existing ones by changing the name (mytheme) to one of the following: valo, runo, reindeer, chameleon, liferay. Click here to learn more about the themes. To demonstrate the elegance of the approach offered by Vaadin, let’s create a prototypal file manager. Container is an interface of Vaadin which is a source of tabular or hierarchical data. Click here to learn more about the containers. SQLContainer is used to access the SQL database. There is also a ready-to-use container for the file system (FilesystemContainer), which is suitable for this project. You can set the container as a data source for elements of the following types: Table (tabular data), Tree or TreeTable (hierarchical data) and others. We also need a method to determine the default project directory. Let’s save the file and execute the application in debug mode. If the application is already running, it is enough to refresh your browser after you save the file and complete the deployment. From this moment, double-clicking allows to open a lower-level directory. "File Size (Bytes)", "File Date", "Usable Space (Bytes)", "Total Space (Bytes)", "Free Space (Bytes)"
After saving and refreshing the page in your browser, the file manager will contain a menu, a toolbar and a status bar. Let’s add a panel to preview image files in our file manager. Then, using this example, it would be easy to make a preview for text files in the TextArea component. ".gif", ".jpeg", ".jpg", ".png", ".bmp", ".ico", ".cur", "swf", "svg"
That’s all. Our file manager allows you to navigate through the file system, as well as preview files and their properties. In general, the framework leaves a very good impression, it is well thought-out and documented. In addition, there are many examples of source code on GitHub. The Hacker magazine (author of this article, editor and chief editor) recommends that you use it, including ingest and in unlimited quantities!